Hi fellow scrappers! 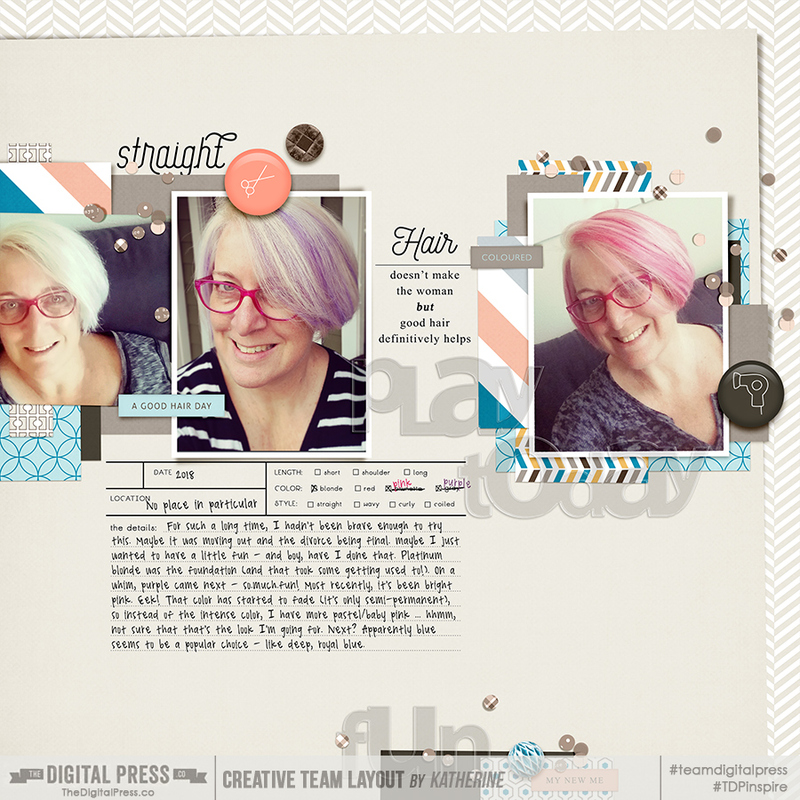 Sharon-Dewi here, hosting my very first challenge at TDP and it's a fun one too! 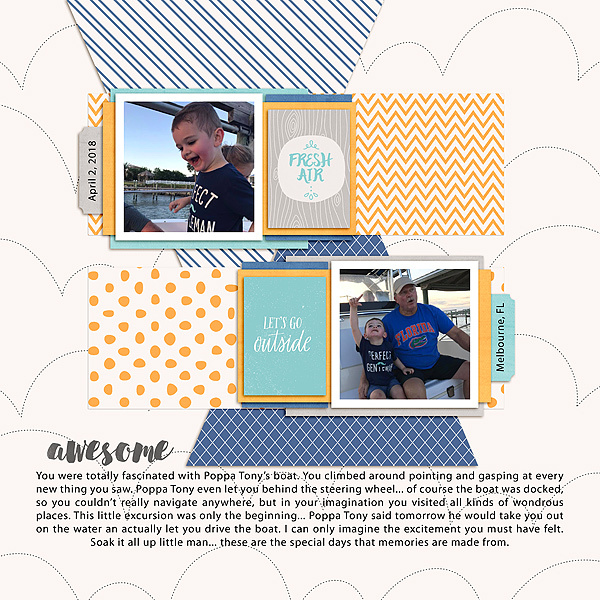 I always love working with layout templates for my scrapbook pages and here at TDP there is a large selection of awesome ones that will give any layout that little bit extra. Sometimes, however, you might not be able to find that perfect template you had in mind for your page or you like only some parts of different templates. Well, why not use multiple templates and combine them to make one layout? After all, they do say that some of the best unions in this world came from arranged marriages! And we're applying that idea to this challenge! 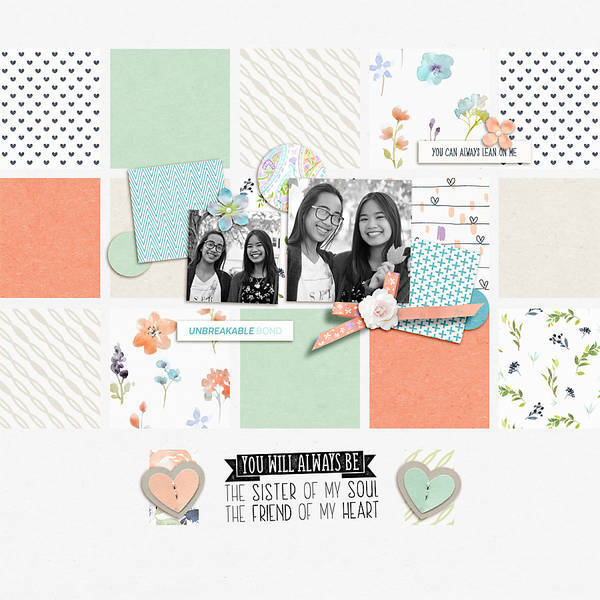 For this challenge I would like you to pick two templates and marry them to each other on one page! Sounds easy right? Well I can tell you it's a lot of fun too and it will bring even more useful variation to your template stash. 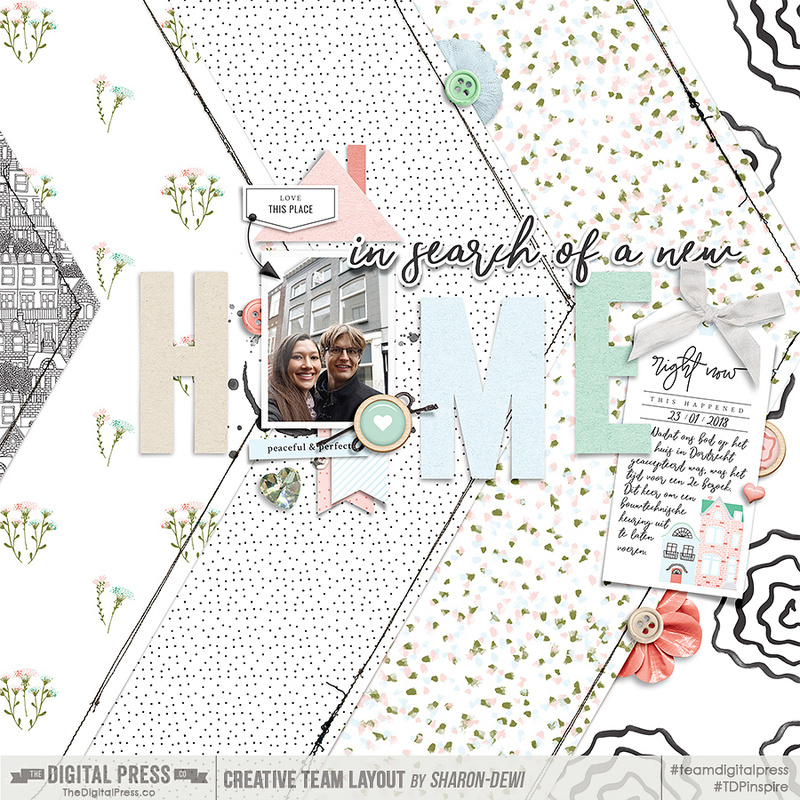 For this challenge I wanted to use a picture I took of me and my husband while we were searching for a new home and I came across a stunning layout template by Anita Design and Designed by Soco with a little roof above the photo-spot, turning it into a house. A perfect fit with my photo subject! However, I'm not a big fan of a lot of white space, so I wanted to do something fun with the background. 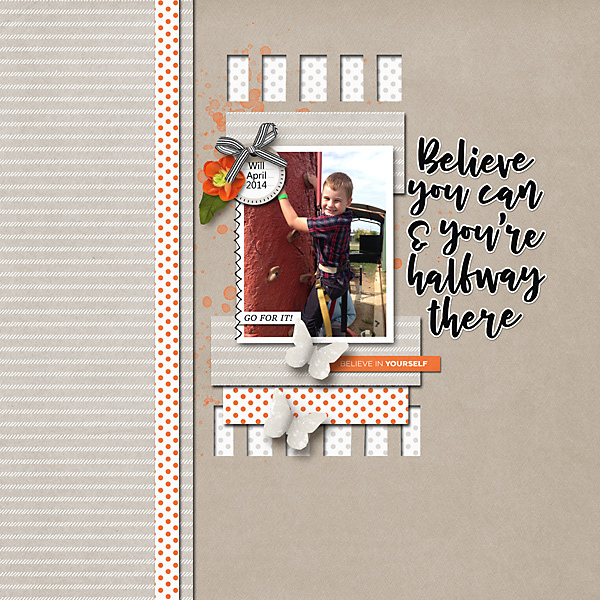 Then I found an awesome layout template by Sahin Designs with stacked and stitched papers and I immediately knew I wanted to use it as a background, so I combined it with the template with the house. You can combine or merge two templates in several ways; You can either open both in an editing program like Photoshop and then select all the layers you want to use of one layout template and drag them into the other layout template, or since these layout templates come with separate png files, you can also open just one and drag the png's of the other template directly from the folder into the program. 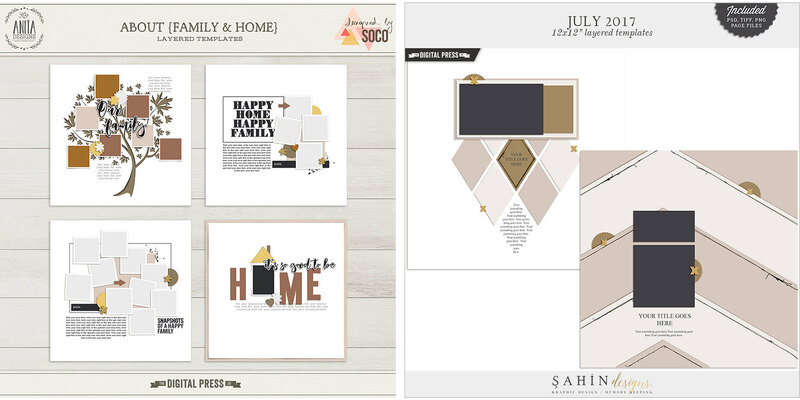 As you can see I used the "Home" template pretty much as is and rotated the stacked and stitched papers from Sahin Designs 90 degrees clockwise to use as a background. But you can still identify both layout templates in my layout. I can't wait to see the wonderful combinations you will be making for this challenge! Your page/project must incorporate a combination of two templates in some recognizable manner. What a unique challenge.... I would have never thought of combining two templates... brilliant idea (and I was happy with the results). 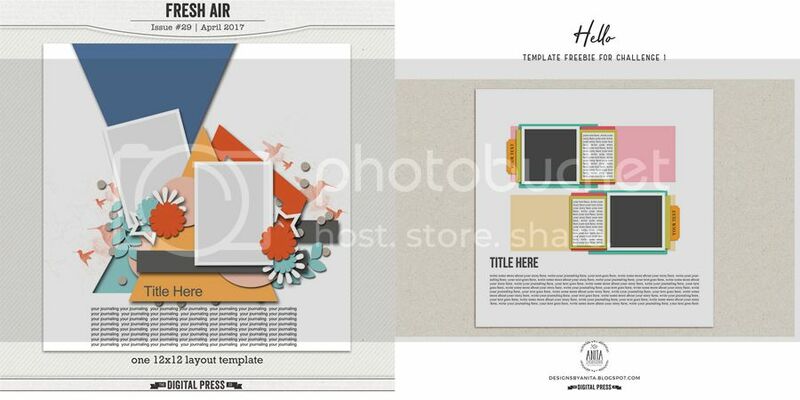 I used these two templates.... taking the background triangles from the Fresh Air template and adding them to the Hello Template. Wow, I like the way you combined those two templates! The triangle shaped paper pieces draw your eyes into the layout towards the beautiful photos. You turned it into a really striking layout, great job! 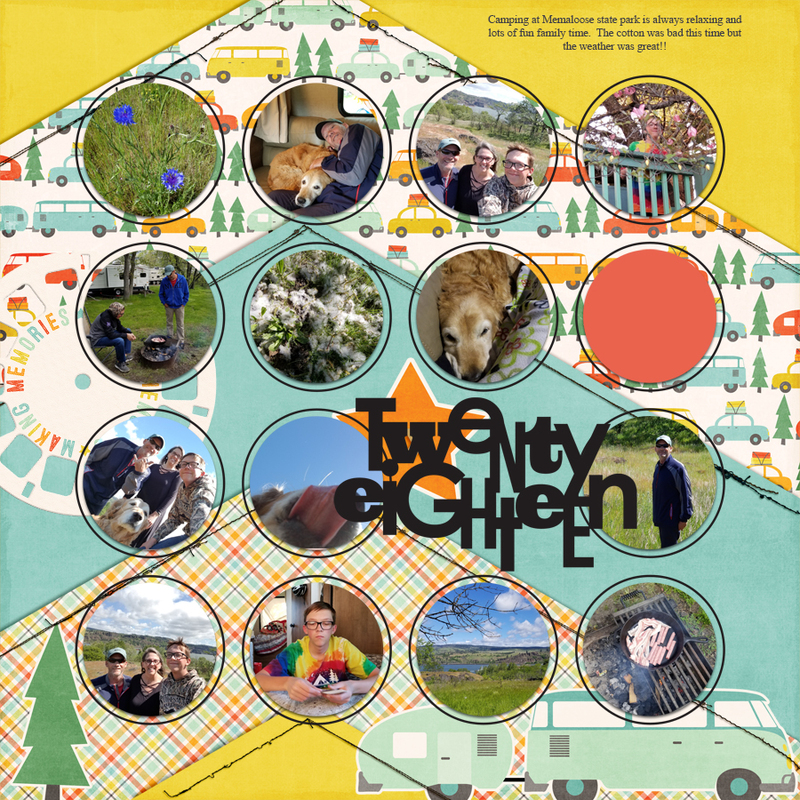 Oh, I'm all over this one - I love this challenge!! This is such a fun layout! I like the alternation of solid and patterned papers in the background and you're featuring so many great photos in the circles. Thanks for playing! Okay Sharon-Dewi ... here's my page. I actually used three templates - Haircut templates #1 and #3 (so technically, two templates, but from the same 'kit' or packet, so I'm counting them as one -- same design style) and Inspiration - January 2018 ... all from MEG Designs. 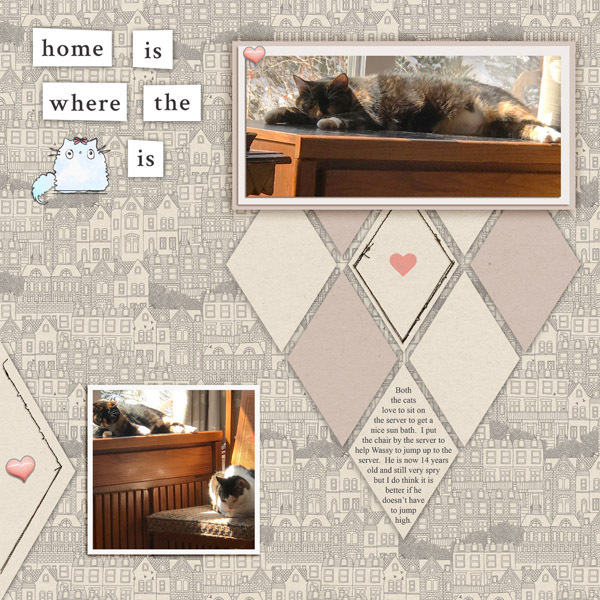 Wow, this layout turned out awesome Kat! Everything is so well balanced and I love your jounaling and pictures. Combining three templates sure lifts this challenge to an even higher level! Thanks for playing along with this challenge! This is such a striking layout! I like that you kept this layout fairly clean and simple so the main focus is on your beautiful photo. And I love the pops of orange in your layout that highlight the photo even more! Great job! I should do this more often. So fun! 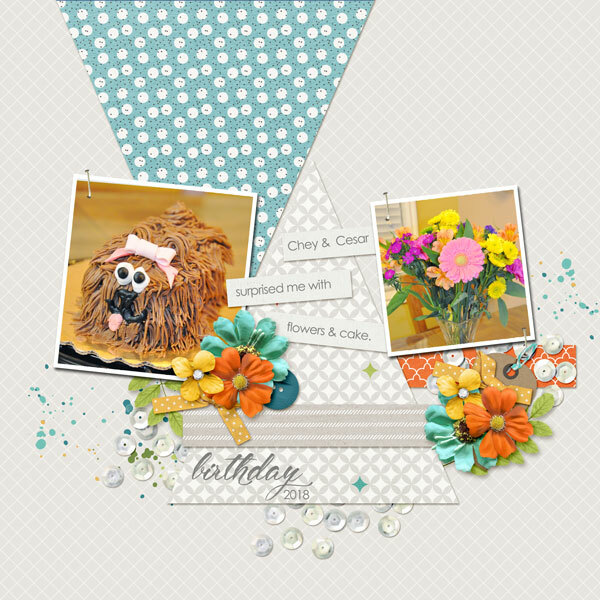 I "married" Anita Designs' Quickscraps vol. 14 and A Story Captured vol. 10. Not sure I love this one - but it's done. 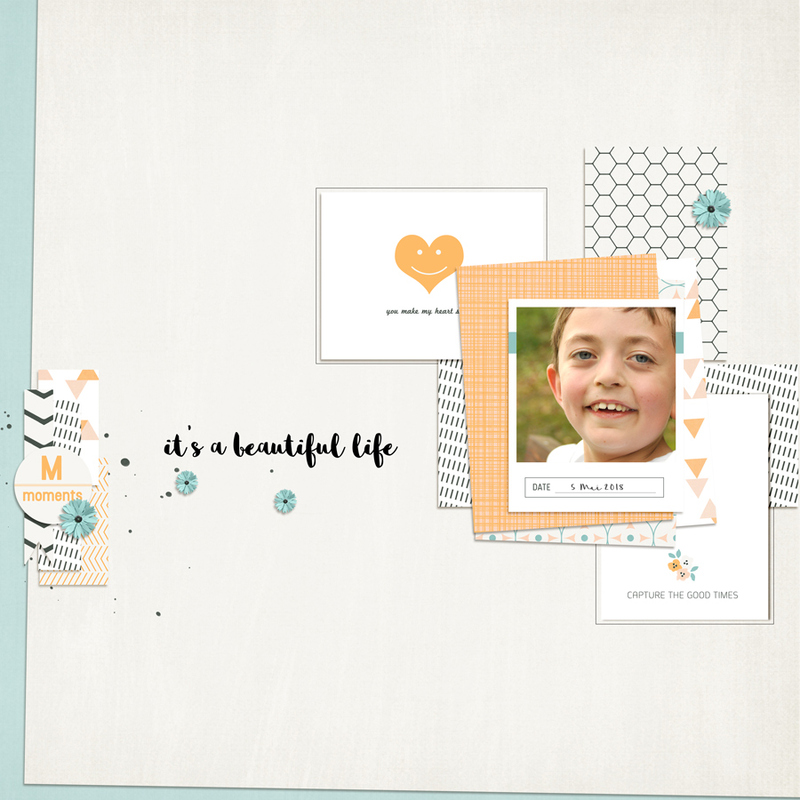 Mixed templates from Family Man & Fresh Air.